InfoLinks Native Advertising is built into the Stallion Responsive Theme making adding InfoLinks ads to WordPress easier than with a standard WordPress theme. Signup for a Free InfoLinks Account. Click the “My Account” tab followed by “Website(s)”. 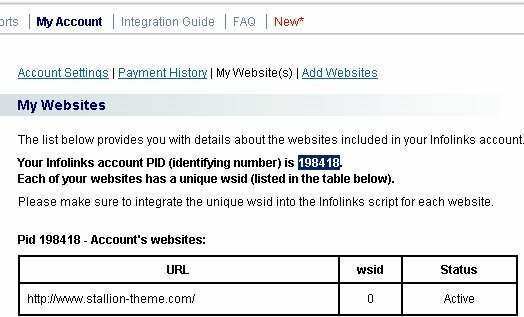 Here you will find your Infolinks account PID number and the wsid code for each domain (you have to submit all domains you want to use InfoLinks on). Paste this PID number into the “Infolinks Publisher ID” box and tick the “InfoLinks Ads ON” tick box and copy and paste the unique WSID number into the “Infolinks Website ID (wsid)” box (if you have one domain it will be 0). Click the “Save Settings” button and InfoLinks ads are setup. 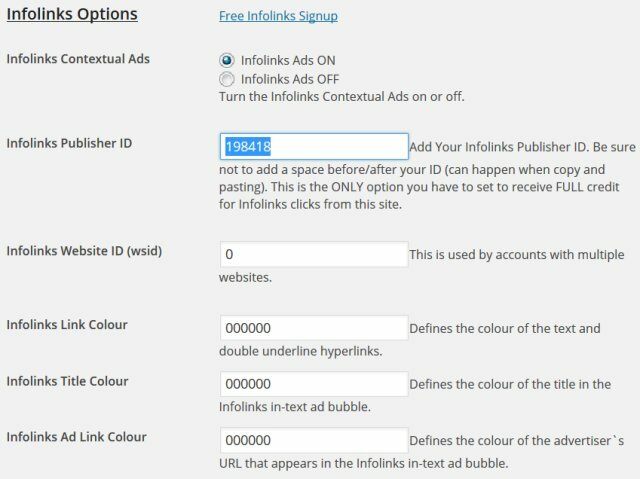 Please note it can take time for the InfoLinks ads to show up on a site, so don’t panic if it takes a day or two before you see the InfoLinks ads. The Stallion Responsive Theme includes the InfoLinks code (InfoLinks On/Off Tags) that tells InfoLinks which parts of the pages should/shouldn’t show the in text ads. Basically we want the InfoLinks text ads to load within body text, but we don’t really want it in the header, sidebar (widgets) or footer area as it doesn’t looks very professional. After Stallion InfoLinks setup, you’ll find the InfoLinks text ads will only load within text content (Stallion designates the content as a InfoLinks On area), so it won’t make a mess of your header, sidebar or footer area. Thanks so much for Stallion 6. My revenues are doing much better for the first time. 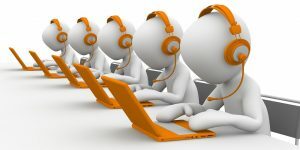 I have a question, though about how to make money with infolinks? How do I recognize (know) if an InfoLinks In Text Adverts ads have been added? What do they look like? There is a comment on Stallion Theme that Info Links is not compatible with Chitika ads. Does this mean if I choose to have Chitika ads “On” (which I have), then I should have InfoLinks on “Off”? Which one should I give priority to based on most revenue bringing ads? When you setup the Infolinks code you don’t see the ads right away, can take a little while to show. When they do show you’ll see ads that look like text links, when you hover over them they’ll be ads shown. When I tested Infolinks with Chitika ads the Chitika code broke the Infolinks ads (it’s Chitika code at fault) so don’t use them together. Main ad network: AdSense, Chitika. Intext ads : Kontera or Infolinks (only use one: I have no preference). If I install AdSense I tend not to use Chitika, so I find the best sorts of setup are AdSense (AdSense is better than Chitika) with one of the intext ad networks (Kontera and Infolinks are the best two). If I can’t put AdSense on a domain I’ll use Chitika. So if I use AdSense I can use Kontera or Infolinks. If I use Chitika I can only use Kontera. Generally not a good setup to use AdSense and Chitika on the same site, very ad cluttered so I tend to use just one of the main ad networks (AdSense preferred). It happened on my two sites. I see impressions in Analytics but no clicks. Any ideas? I’ll wait until Tuesday AM to turn off infolinks and see if Adsense comes back. Had a quick look at the sites code and AdSena code and Infolinks code setup looks fine so I’d expect it to be a coincidence your AdSense revenue dropped. 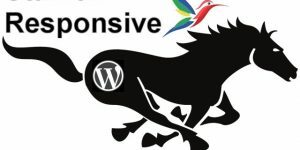 Also had no other reports of an issue and if you check Google you’ll find lots of Internet marketers advise using AdSense and Infolinks together or the similar AdSense and Kontera ad networks together. BTW noticed the site is in French, you should update to Stallion 7.1.1 and use the language options. Interesting… I decided to wait longer than 1000 impressions (normally I test changes waiting 1000 impressions). I had decided to wait a week… it started recovering after 3 or 4 days. It’s recovering now.